Experience an exercise breakthrough. 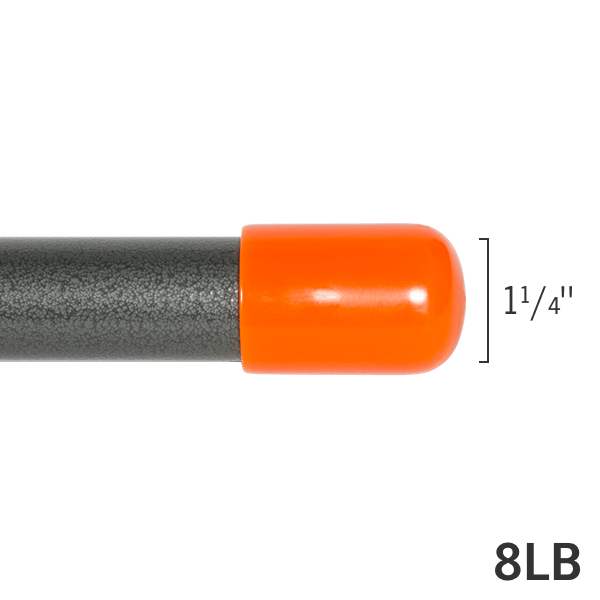 Shifting, weighted ball bearings inside the bar create instability that challenges and activates the core. 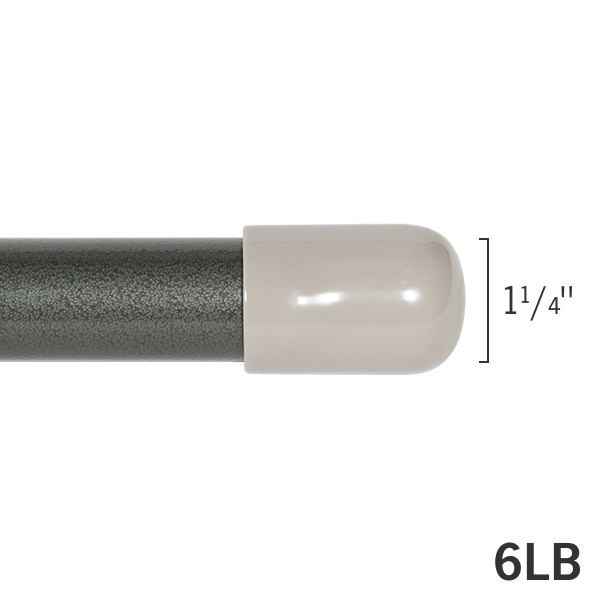 The ActivMotion Bar® is unique from all other fitness bars on the market. 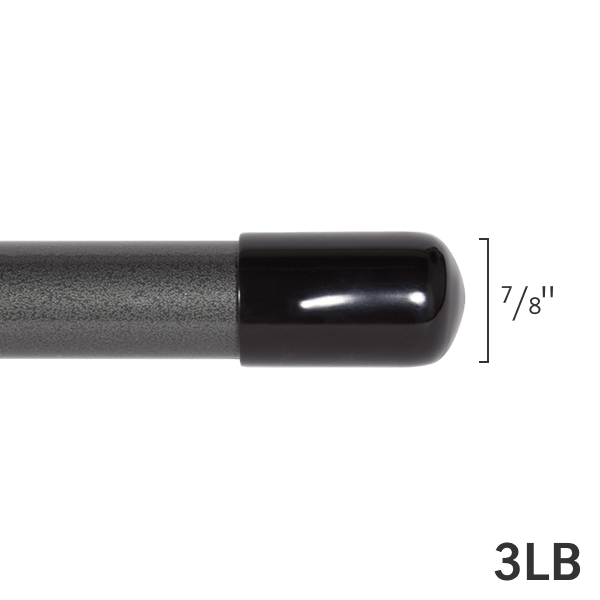 Its internal ball bearings shift during movement, producing instability and a challenging workout. 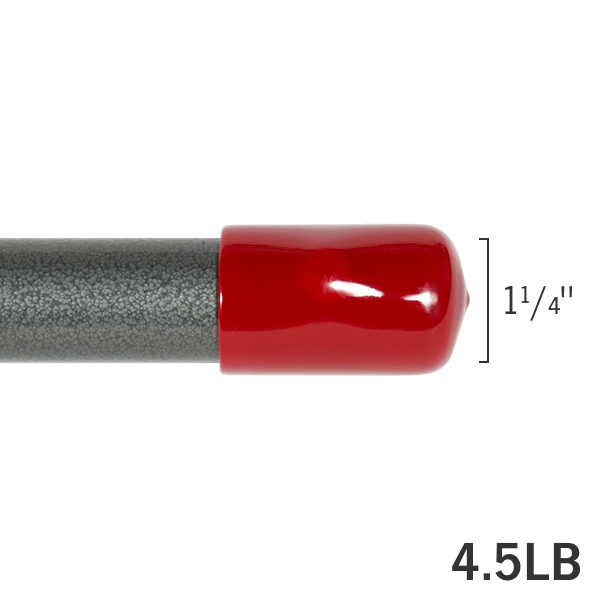 Exclusive to OPTP, the 4.5lb bar is ideal for corrective fitness, physical therapy, active aging exercise, Pilates and golf training. The bar is also available in 3, 6, and 8-pound options (see dropdown menu). 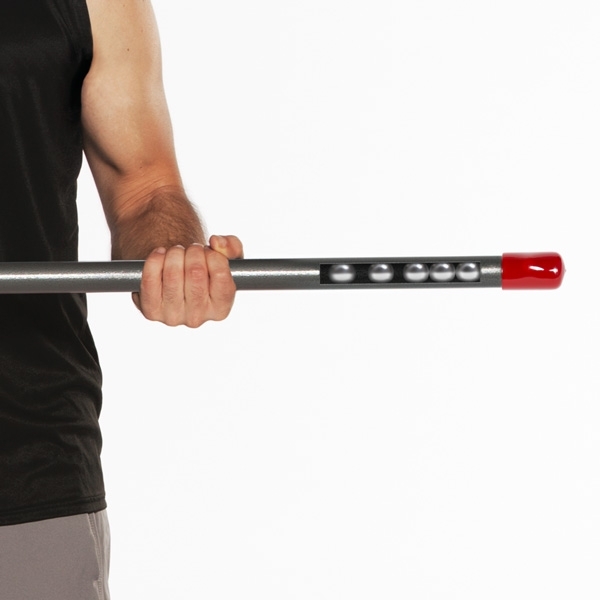 Make your exercise routine a little less routine with the fun and dynamic ActivMotion Bar. Adds a different focus to exercises. Balance and core exercises are enhanced by using the bar. Clients seem to enjoy it. I will be looking forward to investigating more exercises. I think they have online sources, but I did not get any with this purchase. Hi Gayle, thank you for your feedback and purchase. We sent you an email with the online video resources, and apologize as this was supposed to be included with your bar. Please let us know if we can be of any further assistance. Thanks! As a Pilates instructor, I was very excited to get my hands on the new ActivMotion Bar. Warming people up with side bends gave them a good understanding of opposition. I also really liked the auditory feedback it gave so I could tell exactly where the client was at, and it made them aware of their movement as well. I gave less cuing as the balls rolling in the bar told them if they needed to make adjustments, making it easier for me and them. All in all, a great product.